This round-shaped car with flawed proportions doesn’t resemble usually gracious body lines of Ferrari at all. 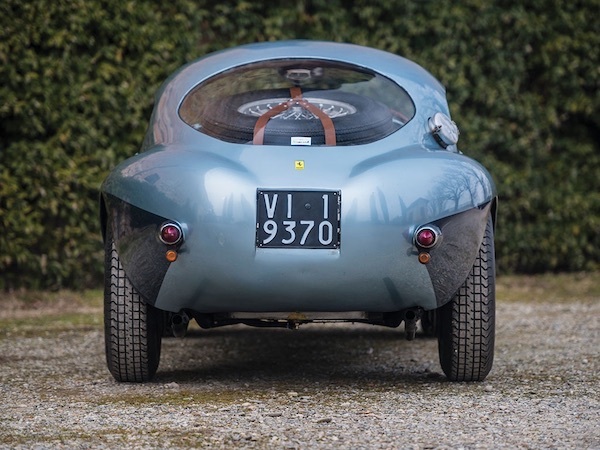 What’s even more interesting than its appearance is a story of how this sole Ferrari 166MM model came to be. And the story begins as a traditional fairy tale: “Once upon a time, four brothers were living in Italy…”. These brothers were the sons of Gaetano Marzotto, the owner of a giant business in the textile industry. Giannino, Vittorio, Umberto, and Paolo often relished a lifestyle of wealthy business people and dug La dolce vita. At the time, Italy was raising from the ashes of the 2nd World war. Because of the passion that these brothers had for fast cars, the economy started to boom, taking a company of Enzo Ferrari to the moon. These four gentlemen without a doubt were the most relevant Ferrari's clients. No surprise as they’ve bought more than 20 Ferraris in a short period. A bit later, brothers also managed to make a name for Enzo in the motorsport world. All four Gaetano Marzotto sons demonstrated desirable skills behind the racing wheel. Even so, Umberto and Giannino showed the most excellent performance and even dared the pilots of Ferrari's factory team. A 20 years old Giannino met their team leader already after he participated in his first race Giro di Sicilia in 1948. Driving his father’s Lancia Aprilia, Gianni managed to finish second in his class. 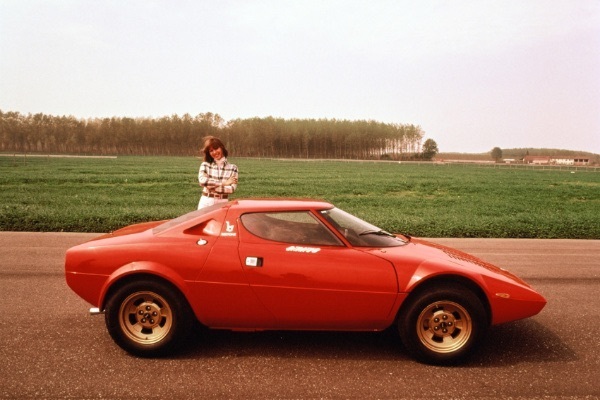 Later, he approached Enzo Ferrari with a wish to purchase the 2-liter Grand Tourer. 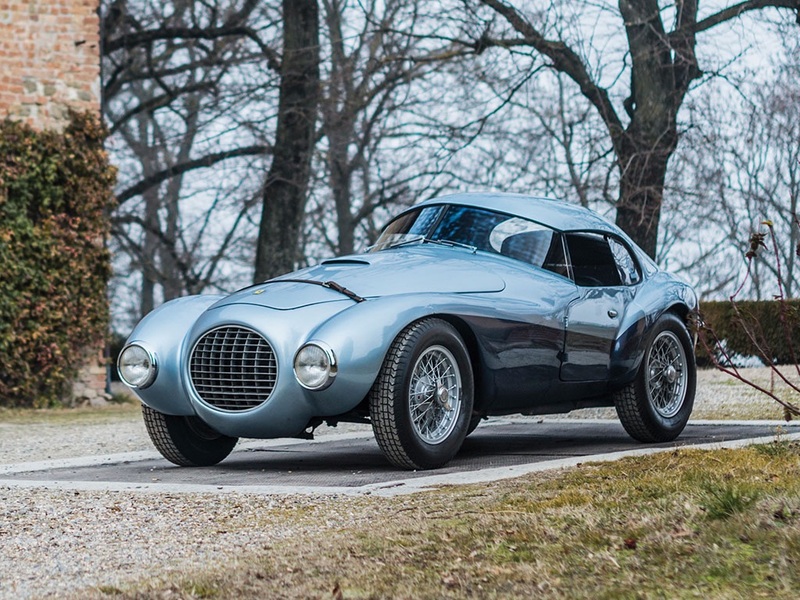 Gianni’s custom-made “166 Inter” became the fourth manufacturer’s car dedicated for public roads. In fact, this victory could have never happened. Before the race, Giannino wanted to test recently purchased 195 S on a track. However, he was disappointed when he realized it’s performing worse than its predecessor 166 Inter. 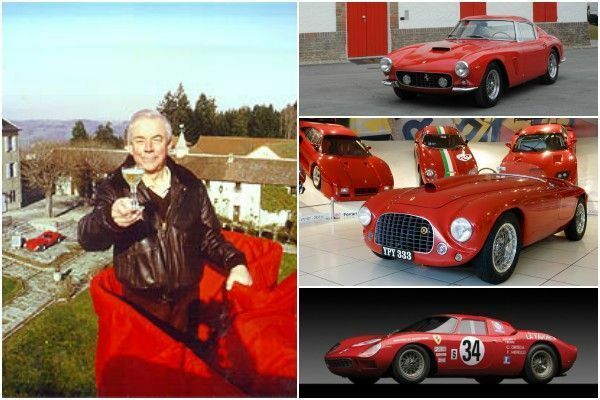 Suspecting trickery of Scuderia Ferrari, Gianni came back to the workshop and demanded Enzo to explain himself. As it turned out, one of the mechanics limited his engine power on purpose to avoid accidents on the track and to protect this young and inexperienced driver’s life. Hoping to retain the most valuable client, Enzo promised Gianni to prepare the car for the race himself. Obviously, Enzo did not disappoint. After the victory, Gianni immediately began to prepare for the next year’s race. A young man decided to drive a much lighter, more aerodynamic car. 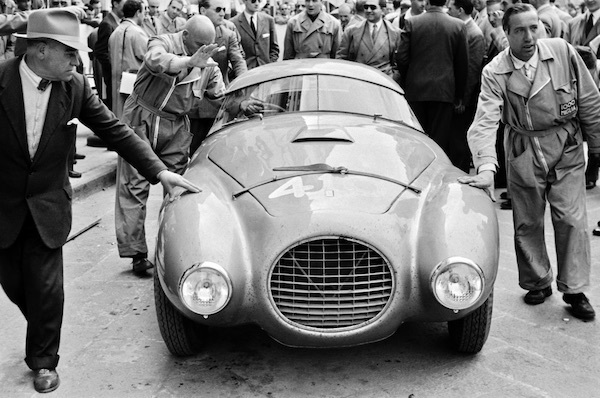 Ferrari 166 MM Touring Barchetta became his object of experimentation, a car that his brother Umberto drove in the same Mille Miglia race. Sadly, during the event, Gianni got into an accident. The collision was so strong that the car literally broke in half. Still, the Scuderia Ferrari workshop has brought 166 MM to life in four months. But just after mechanics finalized installing an electric system, they realized they’re missing one crucial element - the bodywork. Thus, Gianni took it upon himself to create it. After Giannini explained his wishes and expectations to Ferrari’s executive, a guy was misunderstood. After all, Enzo creations are the best, period! However, just like the head of Scuderia Ferrari, Marzotto sons didn’t plan to retreat. They were sure that the issues of weight and streamline are possible to solve. So, Gianni approached an experienced bodywork creator Paolo Fontana and automobile designer Franco Reggiani. The final result was a car 150 kg lighter than the original Carrozzeria Touring creation. Even though it had a 156-liter capacity fuel tank, it was enough to drive 550 km. The bodywork didn’t have the front struts, and the windscreen hung on steel cables. However, smooth glass and tiny windscreen wipers were hopelessly useless while raining. To see anything at all, you had to drive at least 160 km/h. Herewith, the car had a unique and odd design. It had such round shapes (even the radiator resembled a circle) that people started calling it “an egg” - Uovo. Instead of 2-liter, 12-cylinder engine, the car mounted a 2,6-liter capacity Colombo V12 engine borrowed from the 212 Export model. 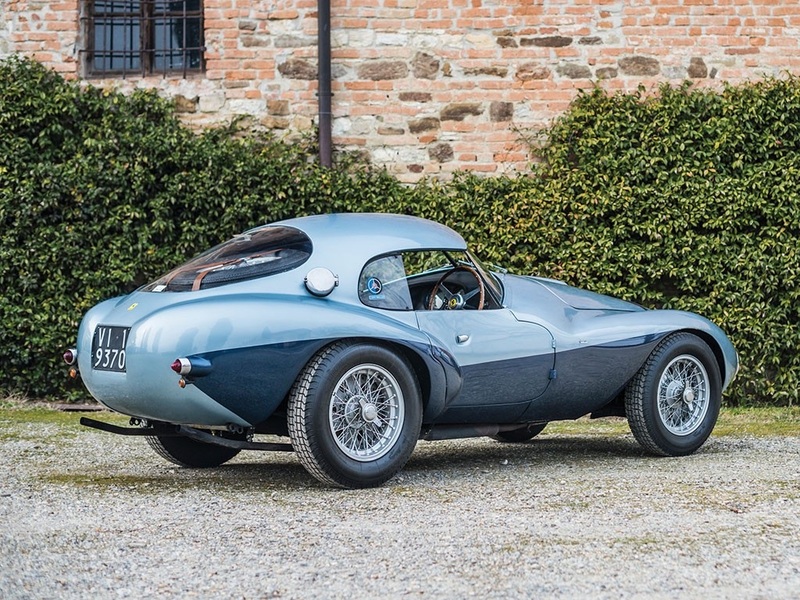 After such “heart” surgery, a reborn Ferrari 166 MM/212 Export hybrid had 165 horsepower instead of 140. Furthermore, the car was much lighter than before. That’s why Marzotto brothers, and especially Gianni, believed in the success of this beautiful monster. They believed in it so much that Uovo presented Enzo Ferrari as well. Although, the remade vehicle didn't impress Gianni at all. 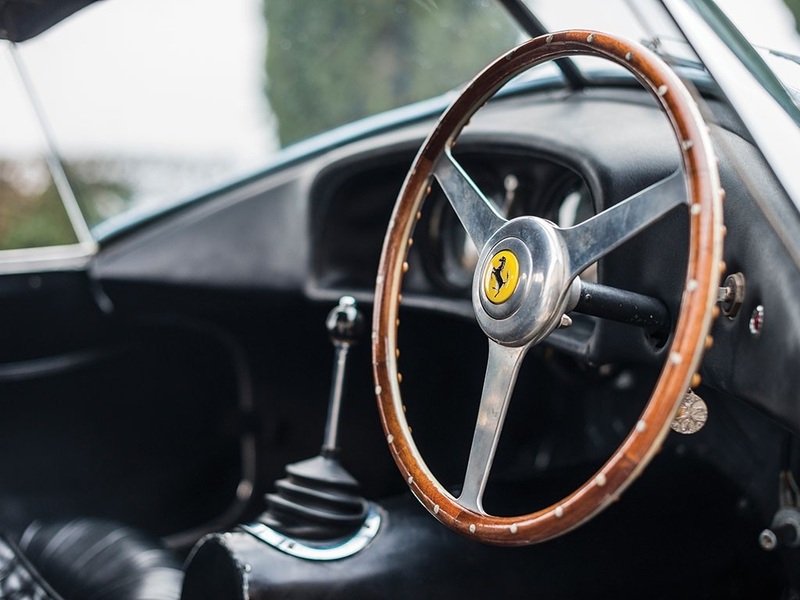 He even might’ve been insulted by it as brothers promised to hire the famous racing pilot Pietro Taruffi to defend the name of Ferrari behind the 212 MM wheel in Giro di Sicilia race. Giannino himself was piloting the new Uovo and even led the race for some time, creating a 20 km distance between himself and the racer behind him. However, for the joy of Enzo Ferrari, the differential malfunction forced Gianni to abandon the race without finishing it. 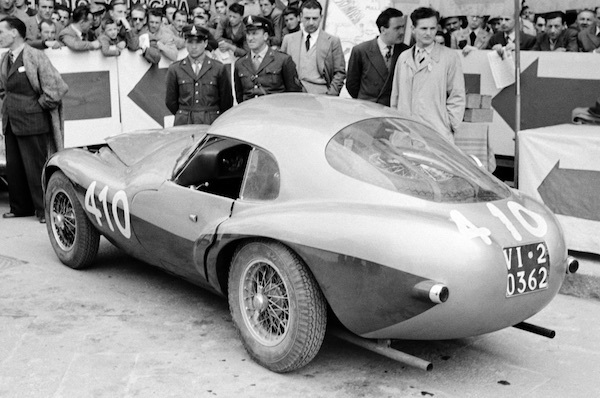 At the end of the same month, Giannino and his Uovo were ready to start in 1951 Mille Miglia race. Since the race began, Gianni successfully picked up the road towards the winner’s cup. Still, new Pirelli tires prevented his victory when they started to tore and emit weird sounds. Gianni already knew what happens when the differentials malfunction, hence he decided to withdraw from the race. 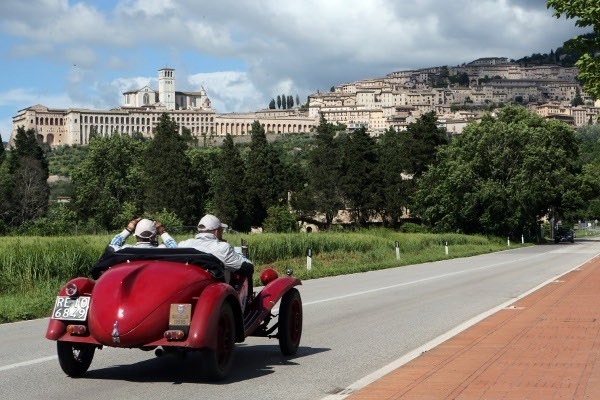 After the Mille Miglia, the car got a new engine. Then, the success period began: first, the winner’s cup at Coppa di Toscana competition, and later, the 2nd place in Porto ring race. 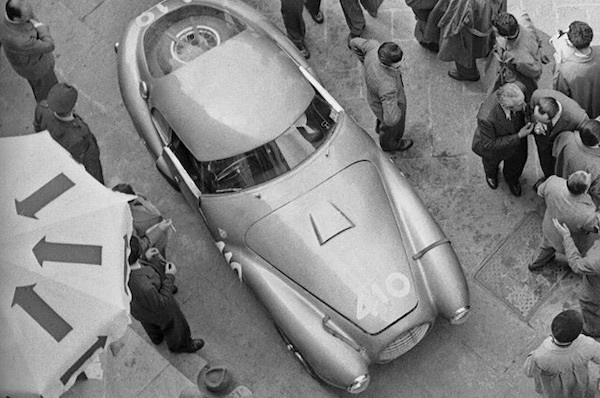 However, in 1953, just a few days before the start of Mille Miglia, Enzo Ferrari insisted that Gianni would drive not 166 MM but a more powerful 340 MM instead. 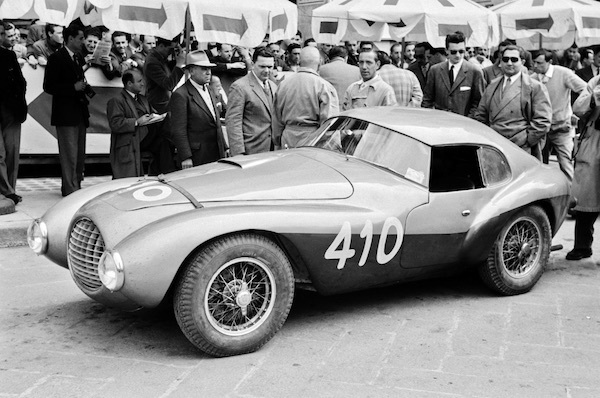 This particular car helped Marzotto win the second long-distance race as well. 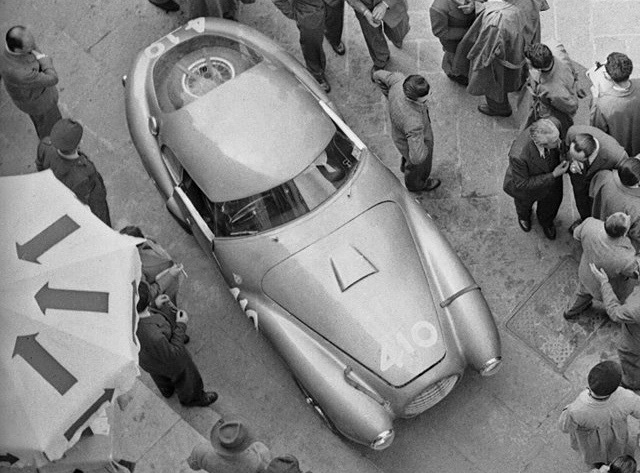 And Uovo career ended without ever crossing the Mille Miglia finish line. Later on, 166 MM/212 Export went to the other side of Atlantic. After spending some time in California and participating in Pebble Beach race, Uovo returned to Maranello. After a few years, it once again went to the U.S., where it passed from one owner to another in a span of a few decades. 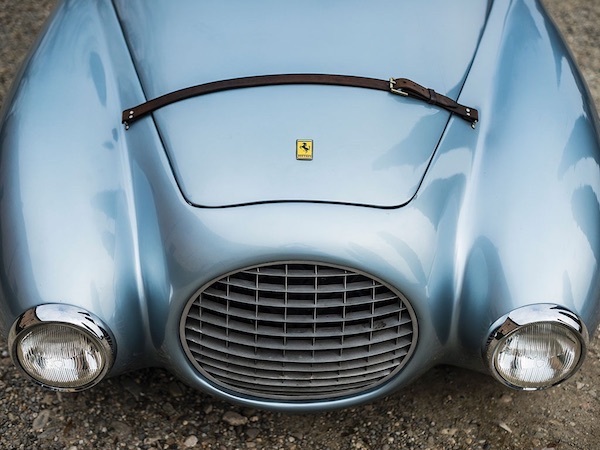 Finally, after coming back home to Italy, Ferrari 166 MM/212 Export Uovo became a frequent guest at Mille Miglia race. 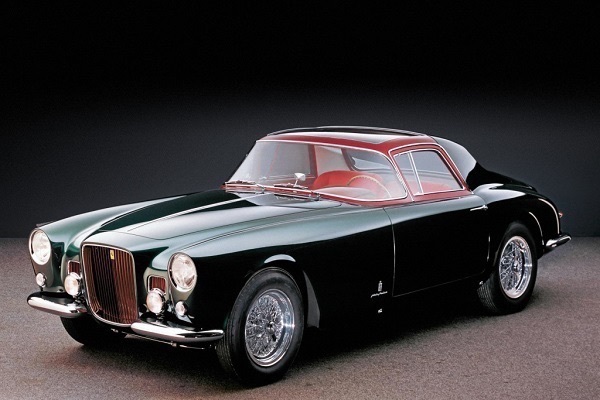 It was also demonstrated in various auto events until it laid to rest in Enzo Ferrari’s museum. 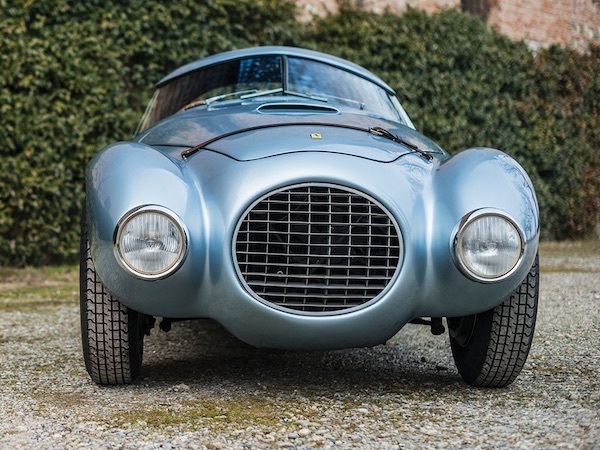 In 2017, this sole Ferrari model was sold at RM Sotheby‘s auction in Monterrey for a staggering 4,5 million dollars.